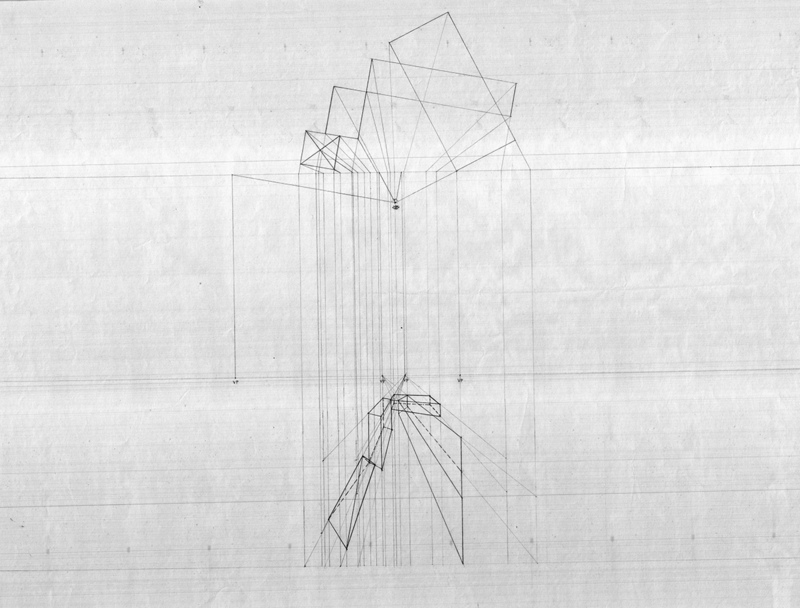 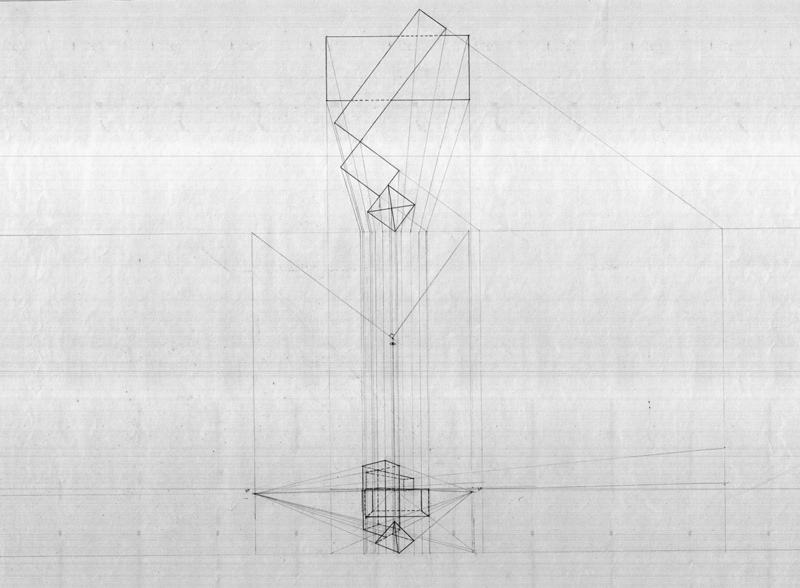 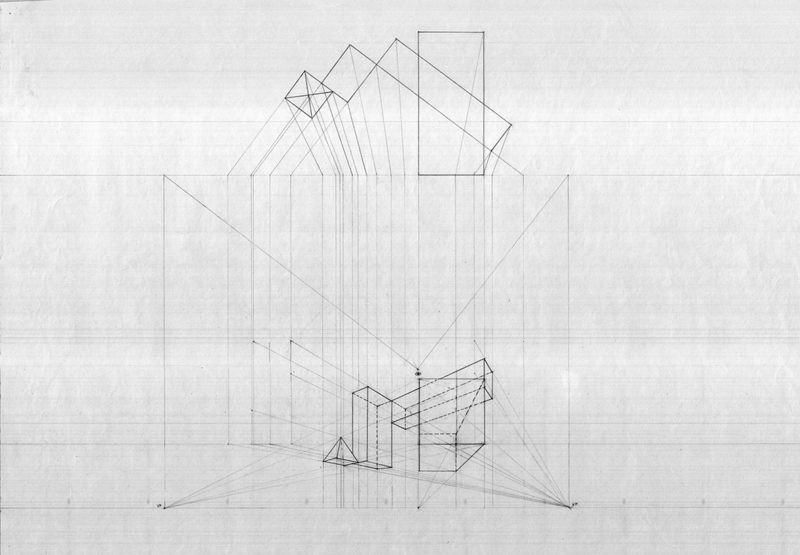 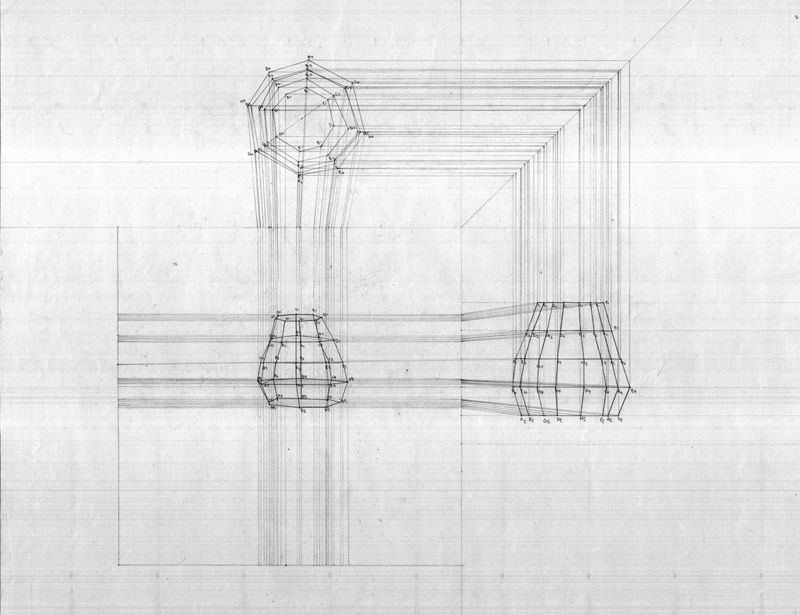 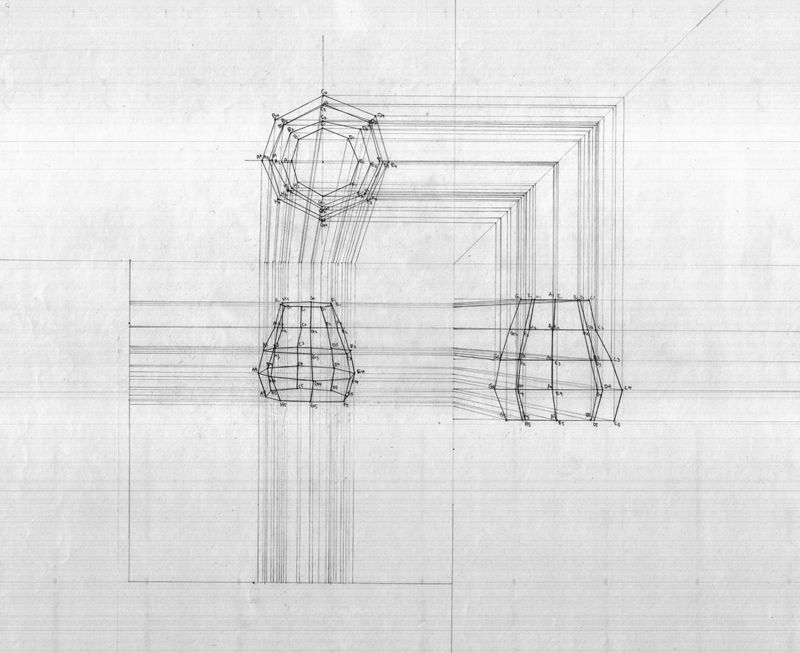 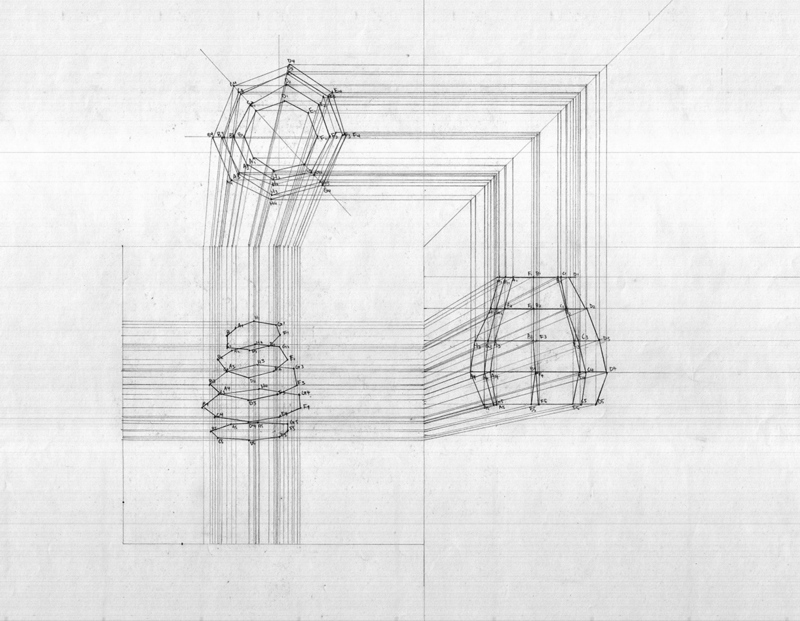 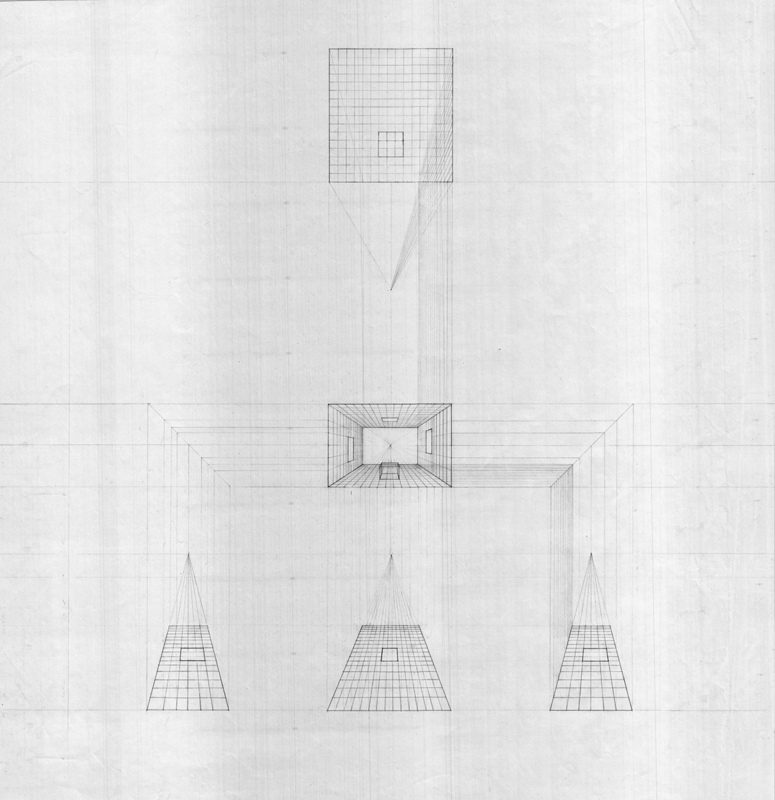 A DRAWING PRACTICE OF UNDERSTANDING THE TRANSFORMATION FROM ORTHOGRAPHIC TO PERSPECTIVE. 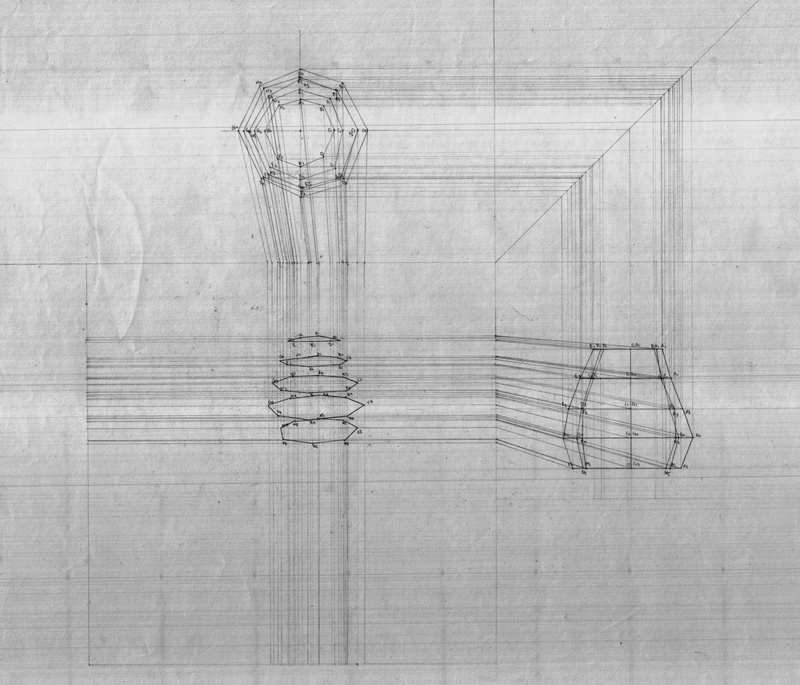 THE DRAWING HERE IS THE SAME CUT OF A FRUIT BUT PRESENTED IN 4 DIFFERENT ANGLES AND PERSPECTIVE. 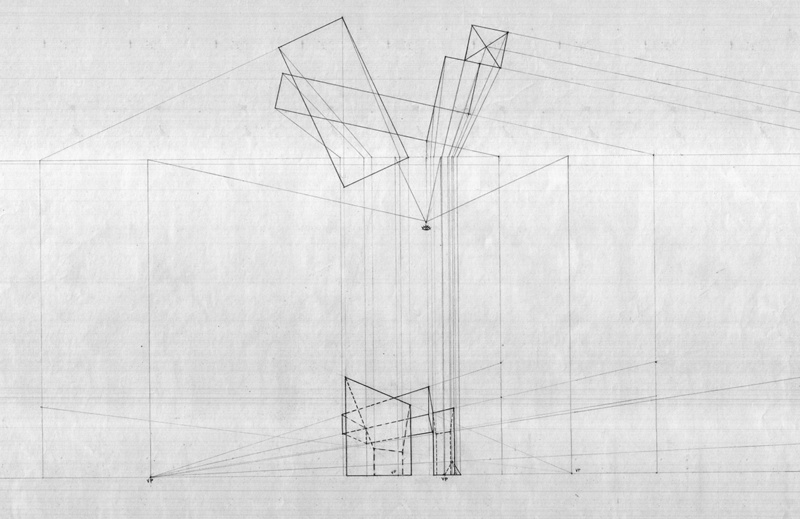 THIS IS AN STUDY ON HOW TO CREATE THE SAME VISUAL DEPTH OF A SPACE BUT USING SHORTER DISTANCE, FOOLING THE EYE.